Lucki Eck$ alternative to trap sound put him in a position to have staying power on the local scene. 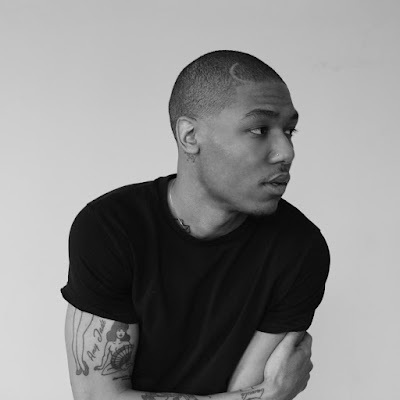 Most recently he's been delivering new tracks back to back, which then lead to a follow-up from his project "X". With plans for another project release in the near future, Lucki's raps should be pretty plentiful in as we approach the end of 2015. 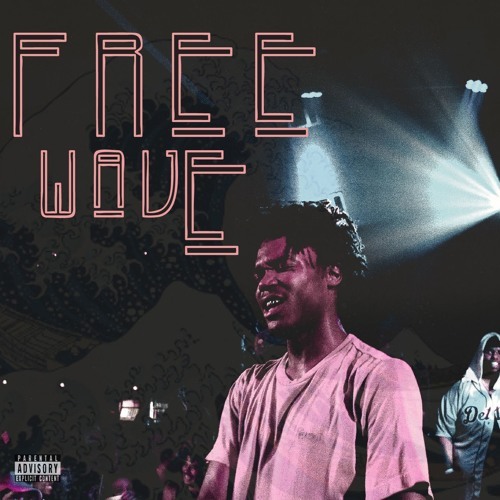 Holding 10 tracks, we are presented with "Freewave", the latest project release that seems like something put together sporadically. 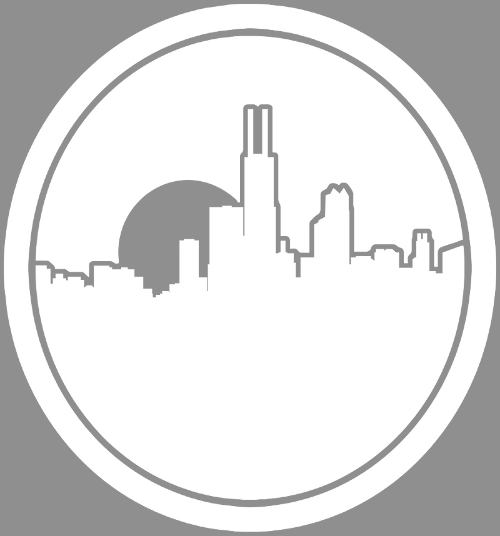 The Freewave freestyles kicked off back in August with which then lead to singles 'Freewave' 3,4,5, and 7 being dropped plus two videos. A drugged out style was very evident as we got tales of his daily escapades, lean habits, and more. Listen to the full EP below.